Lets see conventional way of C++ to do some things. Job over. Isent Ruby more cool?? Why do Indian engineering institutes and colleges prefer more of C++, when many good options are available? If the work involves just concatenation of two strings then any of ruby, shell, perl, python scripts could be used. But in real industry the work is much more than concatenating 2 strings. If you're part of the industry already you wouldn't have posted this blog, if you're not you'll learn sooner or later. You could use java instead of c++ if you wish. I agree Ruby is cool. Scripting languages are not scalable when used as part of the embedded systems (atleast not for now). They have their own overheads. All contents of this blog are (c) 2006, The Firewalrus aka Harshad Joshi, Pune 9, MH, India. 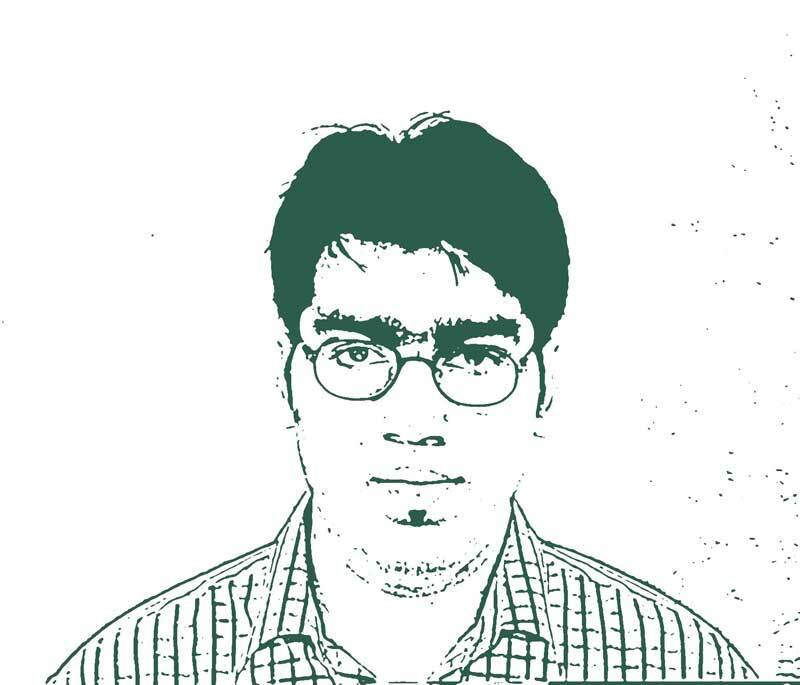 Commercial use of blog and its contents is prohibited without permission of Harshad Joshi. Spam or unsolicited calls/sms/mms/comments can result in legal action against offenders.